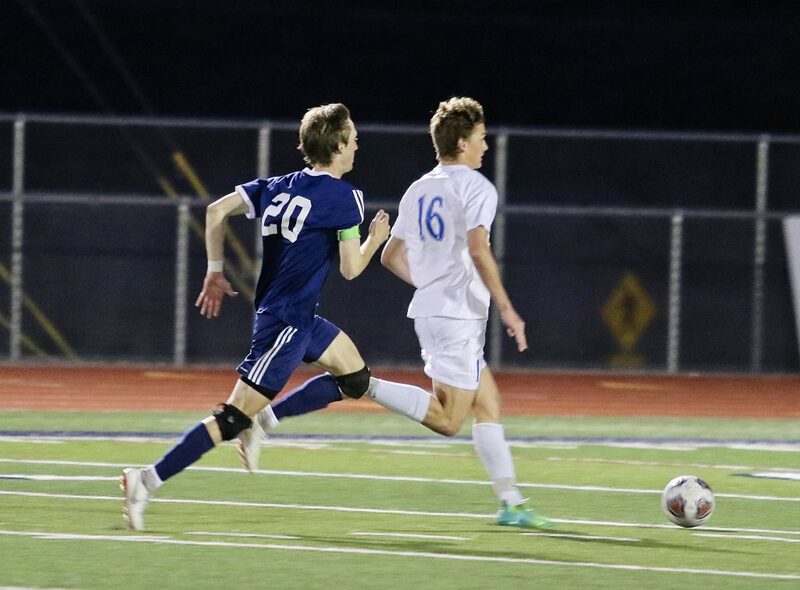 ST. GEORGE — At Snow Canyon Friday night, the Dixie boys soccer team defeated the Warriors 3-1 to stay tied with Desert Hills for the Region 9 lead. The score was tied 1-1 at halftime, but the Flyers added two more goals in the second half to secure the victory. 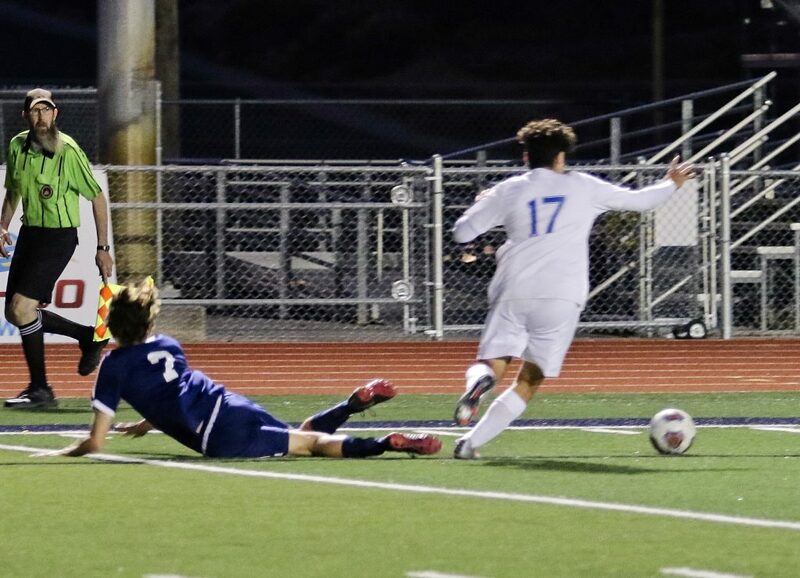 Easton Ellett, Kian Rocha and Oscar Quintero each scored a goal for Dixie. 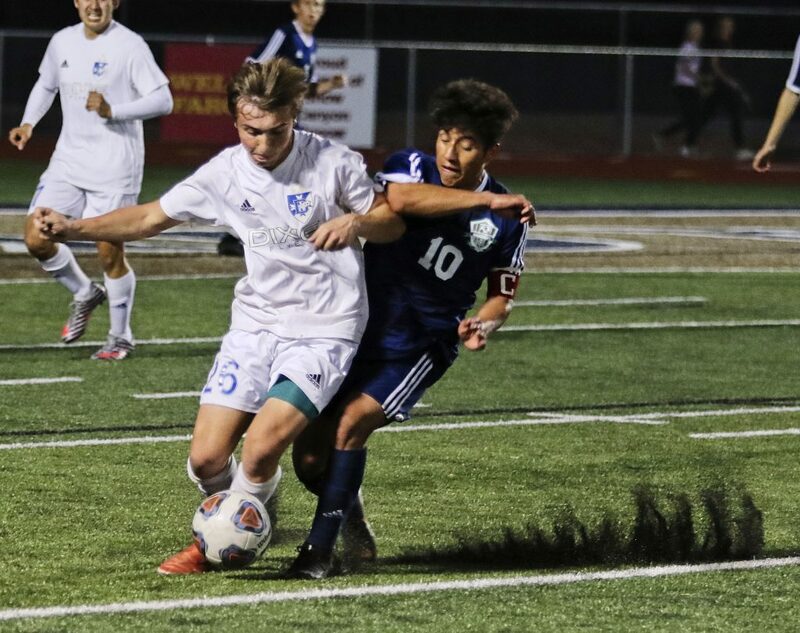 Snow Canyon’s goal was scored by Luis Gamez. 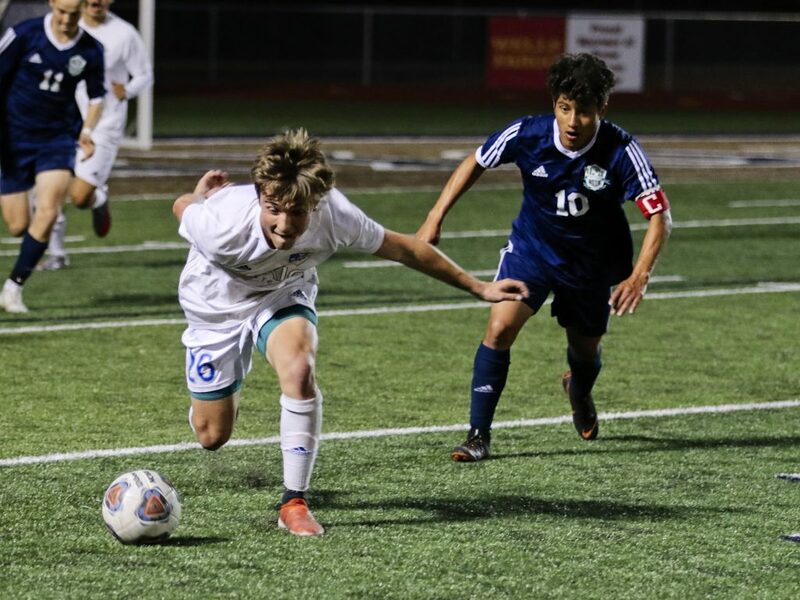 The defeat dropped Snow Canyon to third place in the region standings with a 5-2 record. 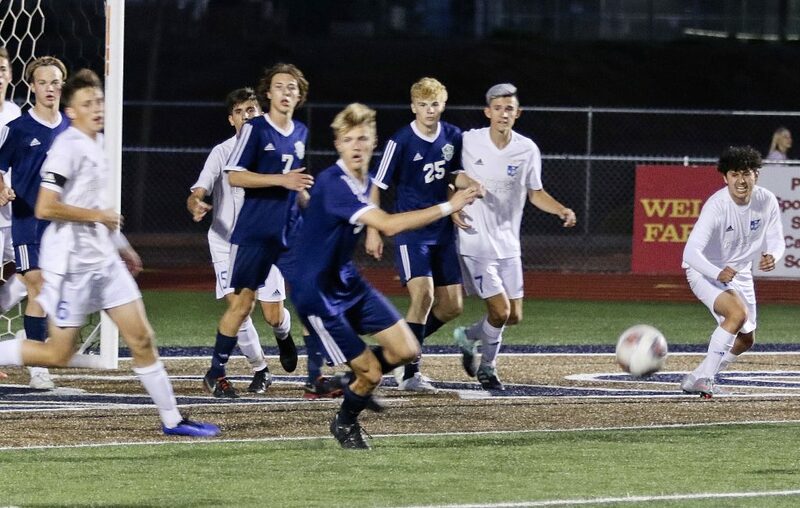 Meanwhile, at Pine View, the Panthers shut out the visiting Cedar Redmen 2-0 on Friday. 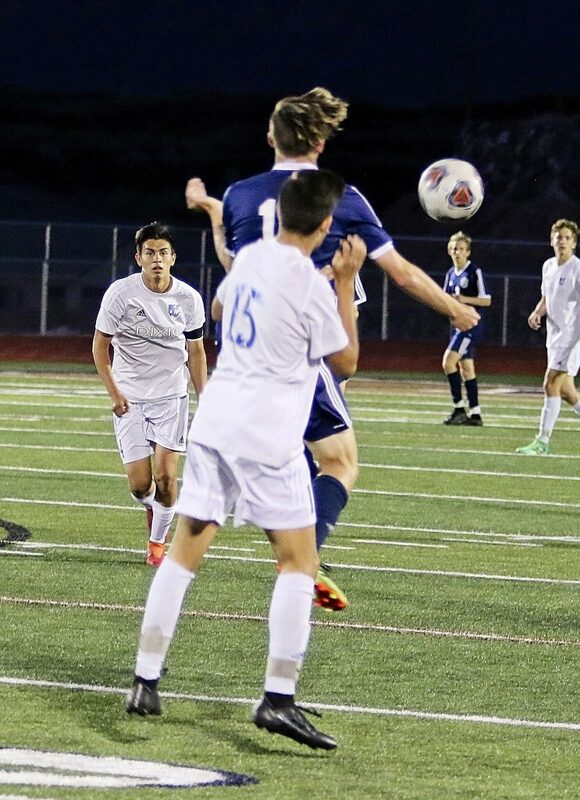 Austin Kogan scored both of Pine View’s goals – one in each half – as goalkeeper Rhett Taylor picked up the shutout. The Panthers are currently in the fourth place spot in the standings. 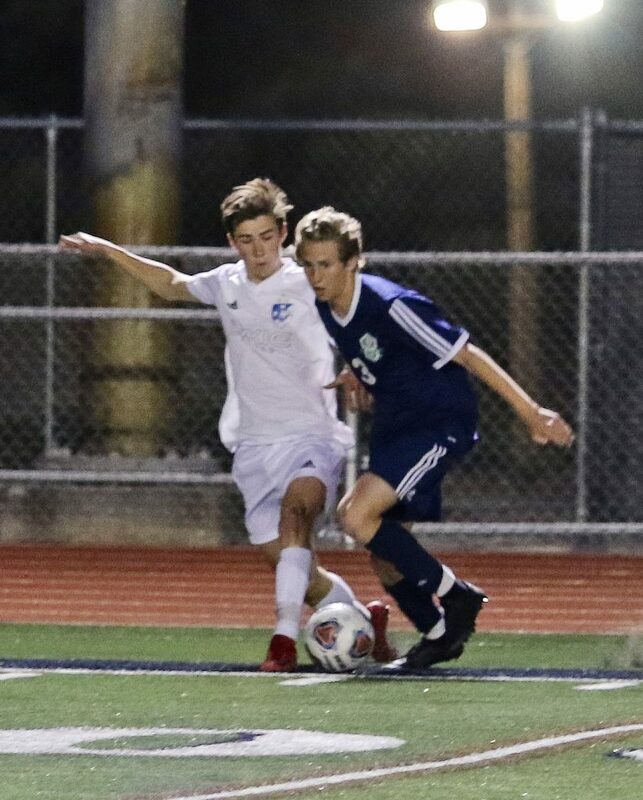 Additionally, on Thursday at Desert Hills, the Thunder shut out Hurricane 8-0, with Ben Simister scoring five goals and Sawyer Heaton recording four assists. Preston Hodges was credited with the shutout. 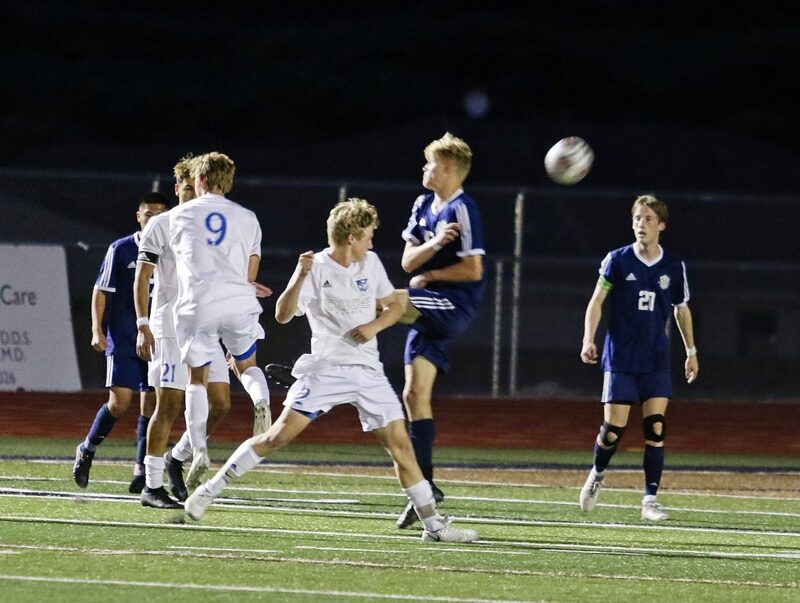 Tuesday’s schedule is as follows: Hurricane plays at Canyon View at 3:30 p.m., Cedar plays at Dixie at 7 p.m., and Snow Canyon plays at Desert Hills at 7 p.m., while Pine View has a bye.